Emma practises as part of our Real Estate and Private Client teams, advising in relation to the acquisition, disposal and refinancing of various types of property, probate administration, wills, wardship applications and related property matters. 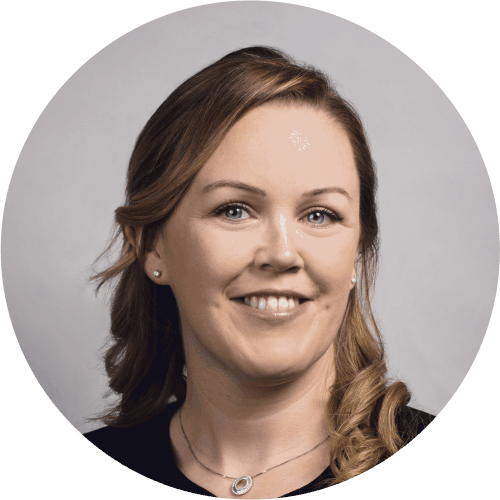 Emma qualified as solicitor in 2005, having graduated from University College Dublin with a Bachelor of Civil Law degree. Emma subsequently obtained diplomas from the Law Society of Ireland in Property Tax and Family Law. She is also trained as a Collaborative Practitioner and Family Law Mediator. Emma joined Whitney Moore in June 2014 as an associate. Emma is recommended by international legal journals such as The Legal 500 EMEA.